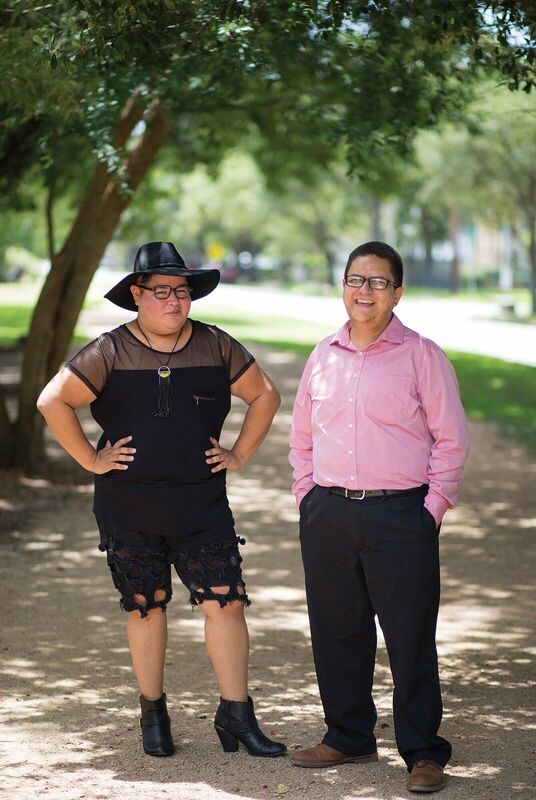 The Houston Intersex Society aims to empower and enrich the lives of intersex people while working to end shame and discrimination through education, outreach, and support. The Houston Intersex Society was formed on June 27, 2012. Both co-founders knew each other as teenagers in an LGBT youth group but because of shame, stigma, and secrecy neither one was open about their intersex status. 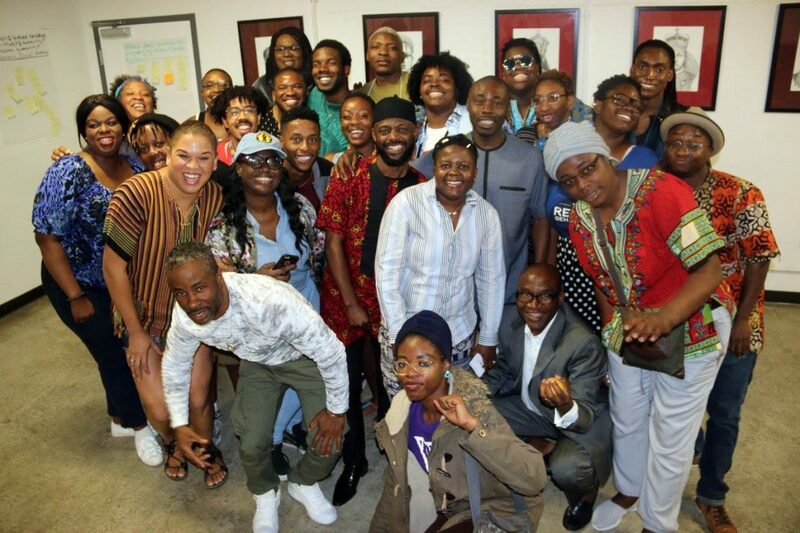 They reconnected as adults at a local community center and upon learning that they both felt the same isolation while sitting next to each other every Friday night for years as teenagers, they decided to create an organization that very day. They created the organization with the intention to be visible to other intersex people, to advocate for those intersex individuals unable to advocate for themselves, to influence legislation to protect intersex bodies, and to educate medical providers so they can provide adequate care to intersex people.